I sometimes struggle with the fact that I am, undeniably, ‘that’ parent. 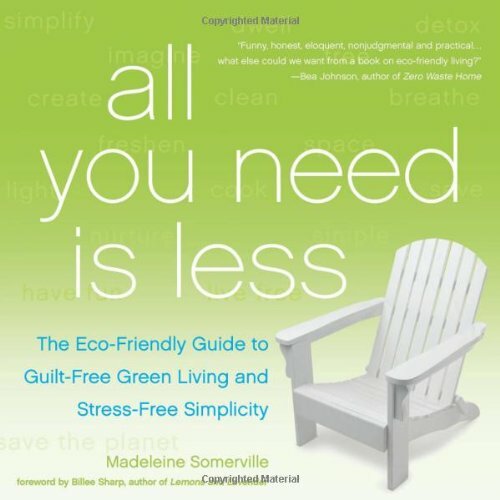 The one that is all, No plastic! No sugar! No electronics! I stand behind these crazy beliefs 100%, but I also sometimes worry that all of that taken together might be shouting No fun, either! from an outsiders perspective. On one hand, it kind of drives me nuts that plastic toys, refined sugar, and television have become synonymous with childhood – to the extent that you seem like some sort of villainous shrew if you dare deny them to your children – but on the other hand, they’re kids! Whatever crazy business I have going on in my home, when Olive is at a birthday party or a playdate or a friends’ house, she gets to make her own choices. When in Rome, right? Eat cake! Take home your goody bag full of dollar store stuff! Watch movies! There are bigger things to worry about in life, and these things aren’t wrong, we’ve just decided that they’re not right for us. Making these sorts of arcane, arbitrary decisions is just one of the many joys of parenthood. Nonetheless, when I was thinking about Easter a few weeks ago I was a bit flummoxed about how to celebrate with Olive. We’re not religious so emphasising the Christian aspect of the holiday didn’t jive. 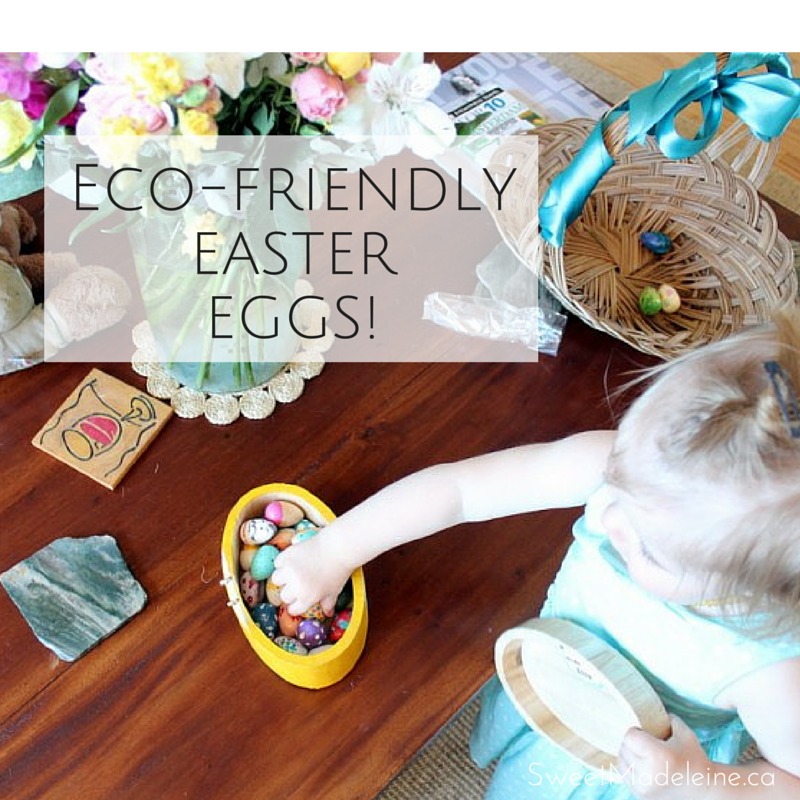 I didn’t want to buy a bunch of plastic eggs for her to find, but I also didn’t want to overload her with cheap chocolate, either. What’s a buzzkill parent to do? 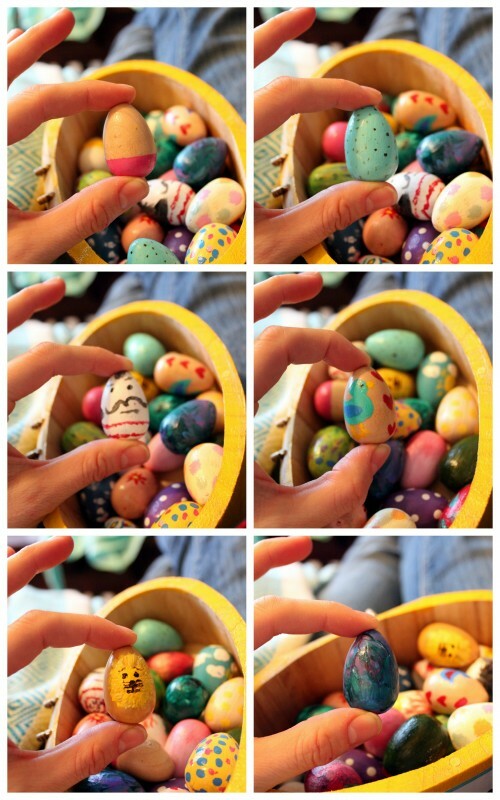 I just sort of hit a wall, and then suddenly it was Easter weekend and I hadn’t resolved anything. I figured maybe we’d just skip it – go for a walk, have a nice breakfast – Easter? What’s Easter? Look! A puppy! WELL. Thank god for family. My mom came to visit this weekend, as did my little sister and her boyfriend. 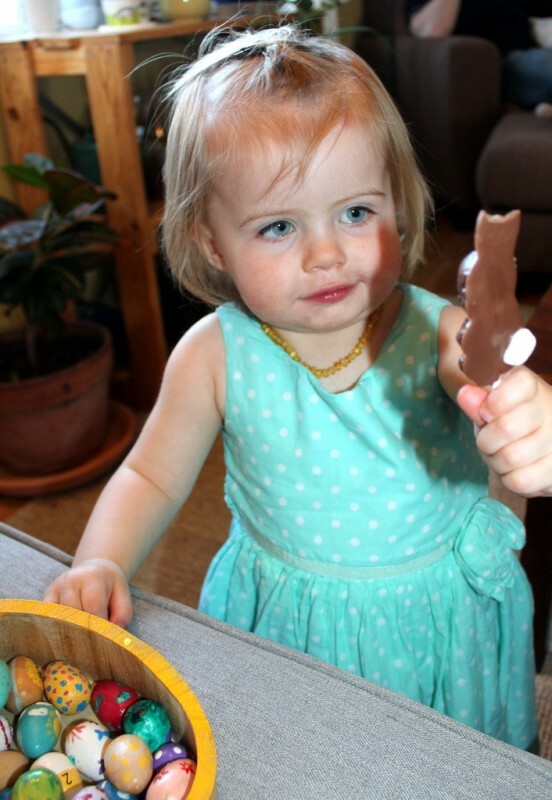 They conspired with my sister-in-law to make Easter really special for Olive while still indulging the hippie preferences of her crazy mom. 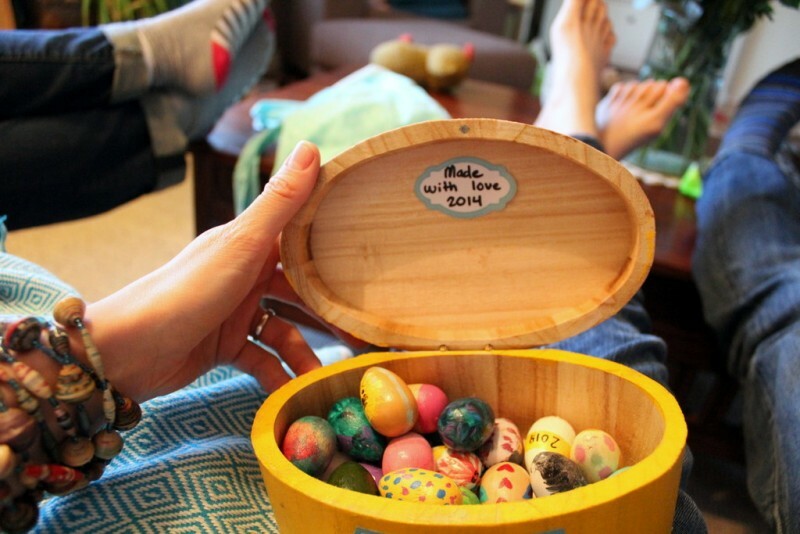 I am sharing this with you because this is the best idea ever: They bought twenty-four little solid wood eggs and brought out a whole bag of paints and paintbrushes. 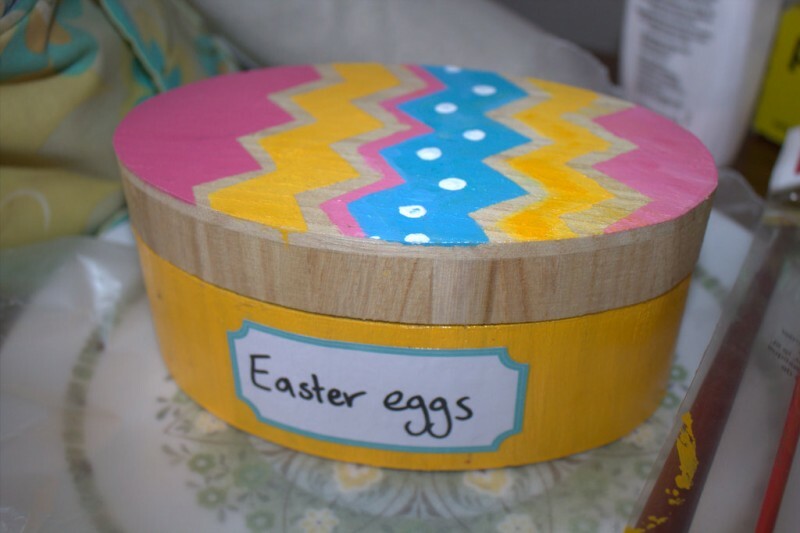 Then, Saturday night we stayed up late clustered around our kitchen table each painting 4 little eggs, as well as a wooden box for them to be kept in. Seeing the painting process each person chose to take was like a little personality test. Lizzie took hours to create intricate designs with all of Olive’s favourite things – birds, fish, etc. while her boyfriend made little people. My sister-in-law Kate created whimsical designs with clouds and lions, and my mom supplied us with her trademark polka dots. As for me, I couldn’t resist getting all design-y, and I made a colour dipped egg, a robin’s egg and one that looked just like an Olive – pimento and all. 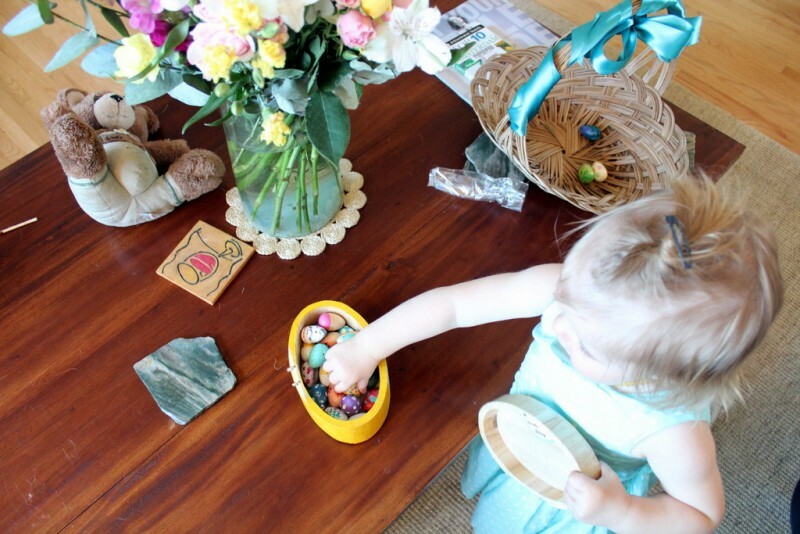 We waited until my brother got home from rock climbing on Sunday afternoon, and then hid the eggs in really easy-to-find spots around the living room. We brought Olive upstairs and gave her a basket, and she caught on to the game really quickly- letting out a maniacal laugh each time she spotted a new egg. She had so much fun that we hid them again and did it twice. It’s fun, colourful, and kid-friendly. Best of all, it trades plastic and cheap chocolates for something handmade that will hold meaning for our family years to come, and be added to each year. 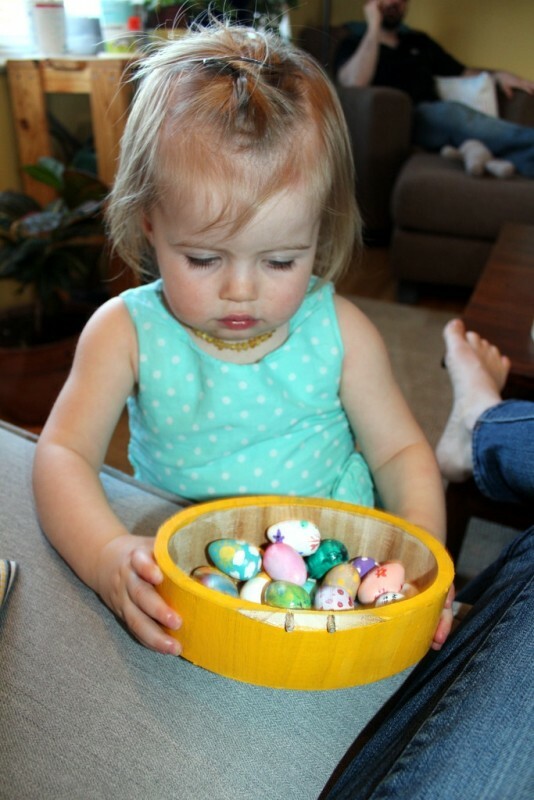 We’ll always remember who made each egg and as Olive gets older she can decorate her own to add to the collection. Hope you guys had a fabulous weekend whether you went to church, had an old-school egg hunt with those big eggs filled with goodies, or ate yourself into a delicious chocolate coma. Edited to add: a few people have been asking where we got the eggs. My mom found them at an Etsy shop called Snuggly Monkey but I was thinking that smooth oval pebbles could work, too!